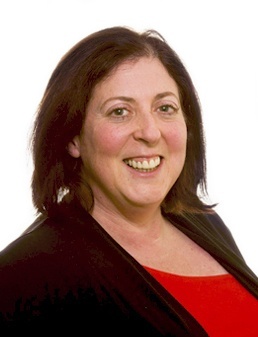 Karen Eckstein CTA is an experienced professional indemnity and litigation solicitor. A consultant with Womble Bond Dickinson LLP, Karen specialises in tax and accountancy professional indemnity litigation, contentious tax and contentious trust and probate cases. Karen is based in Leeds.